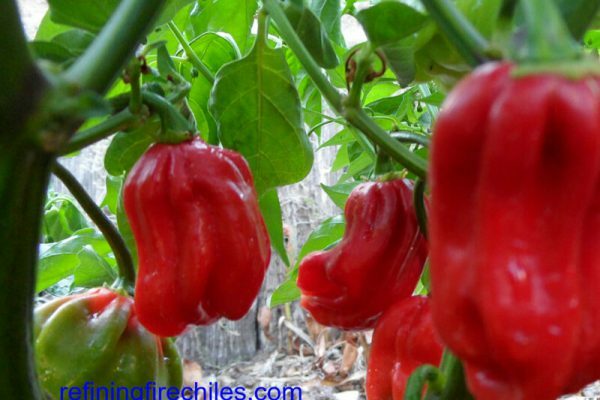 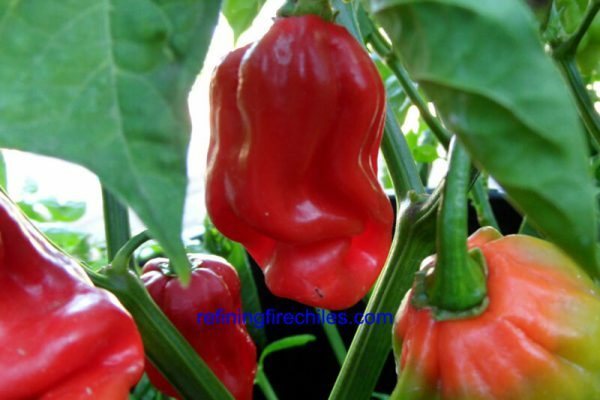 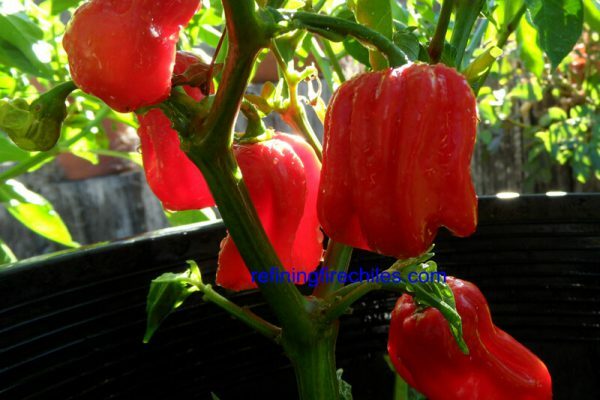 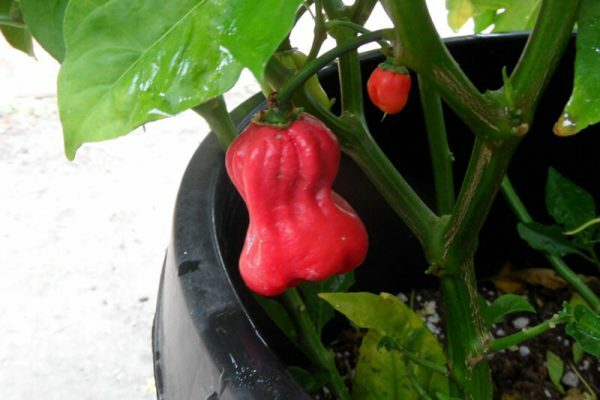 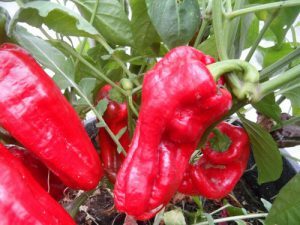 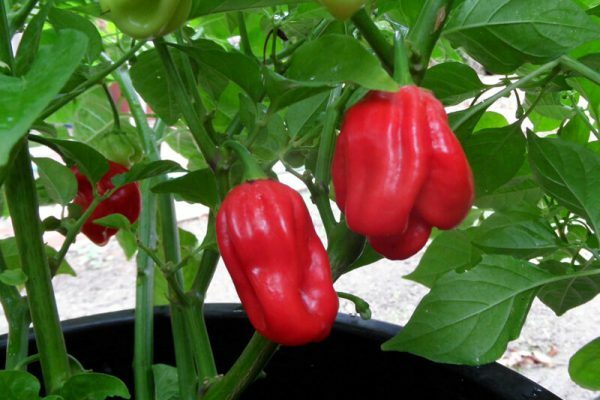 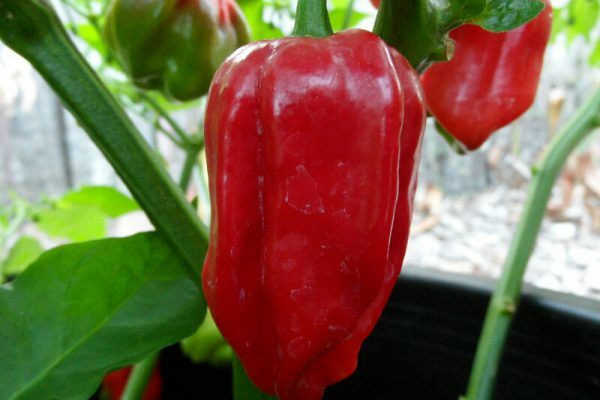 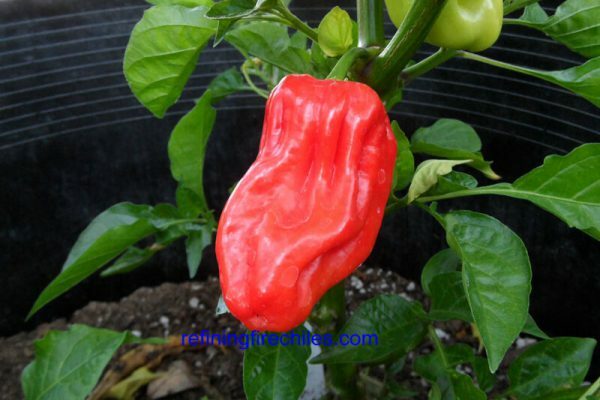 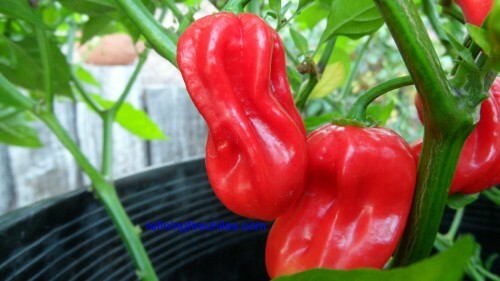 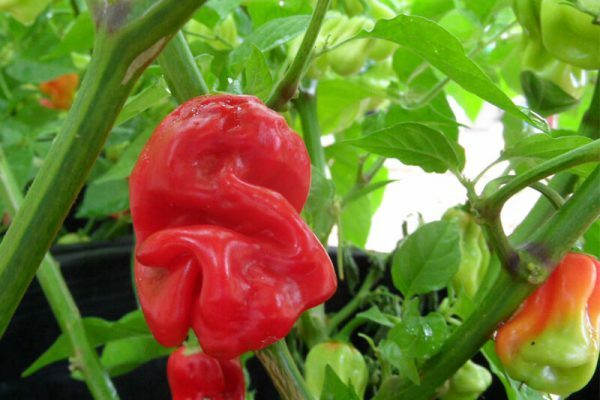 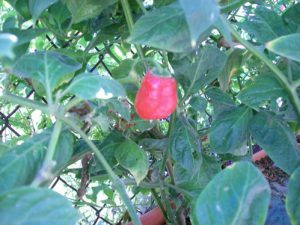 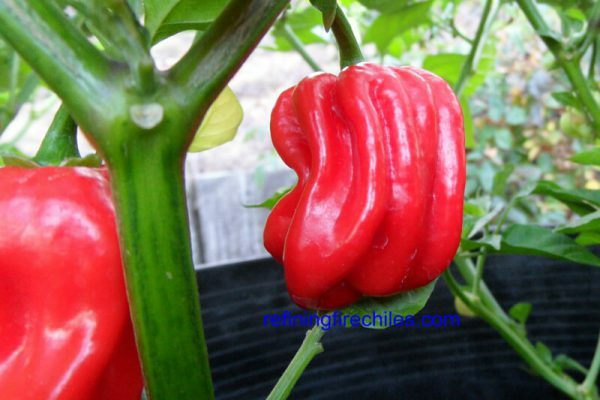 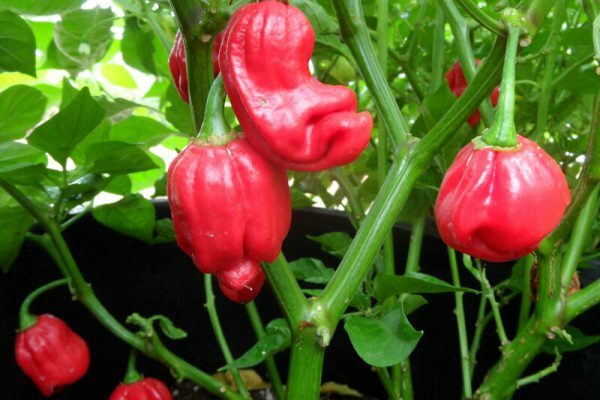 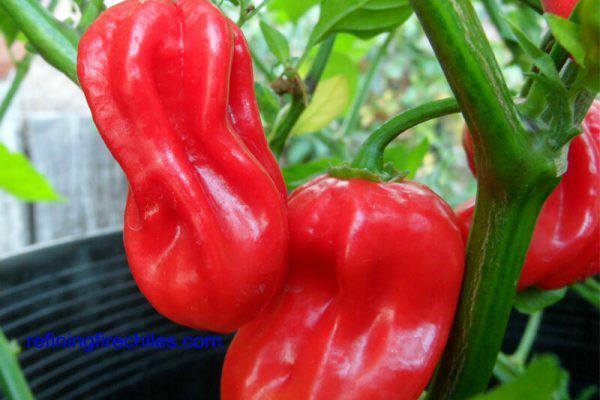 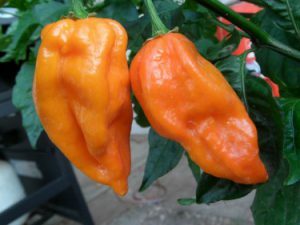 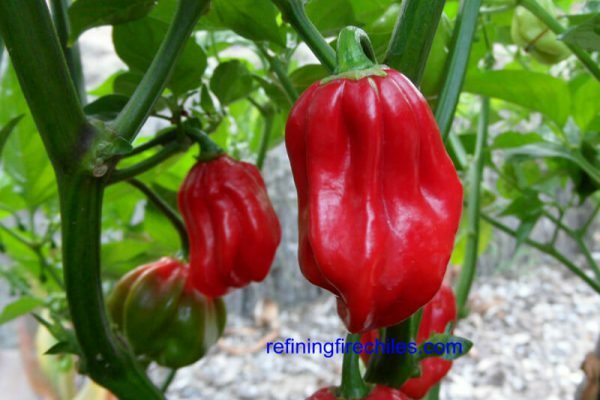 The Aji Chombo is a red elongated habanero type from the Country of Panama located in Central America. 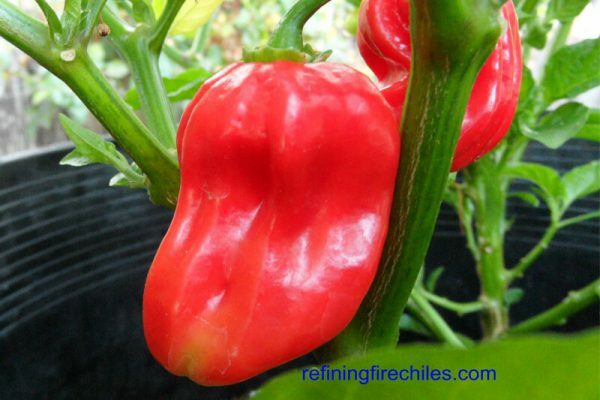 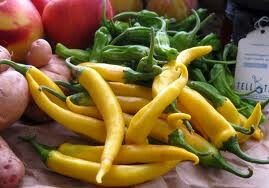 Very hot and used in most spicy Panamanian dishes. 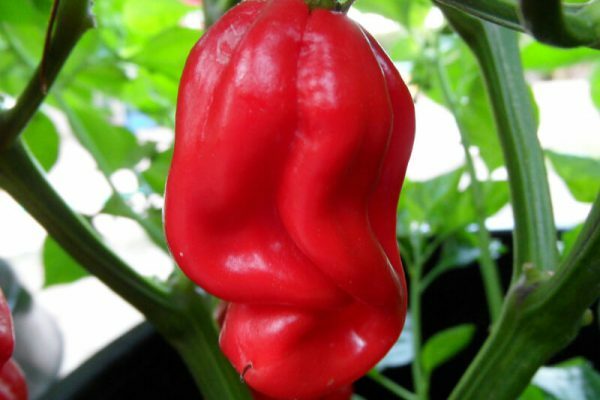 Very rare. 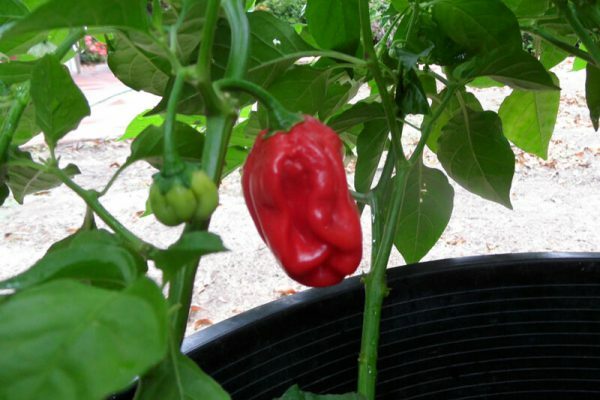 A sauce maker in Florida uses this chile in all her specialty sauces.